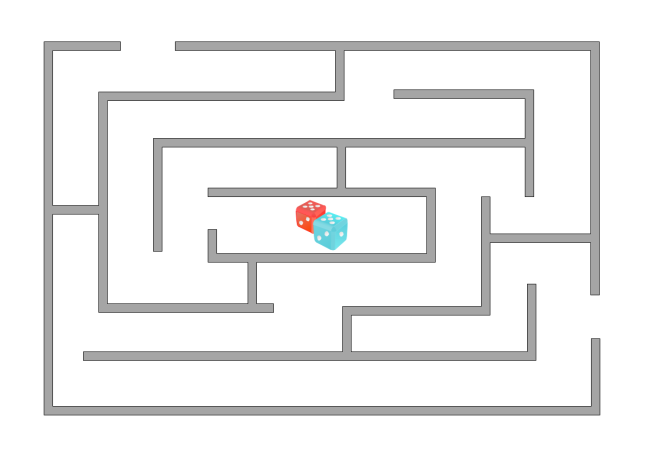 Description: A free customizable maze template is provided to download and print. Quickly get a head-start when creating your own maze. It is readily available so you can download it anytime you want to facilitate your design. Abundant illustrations are available in use to decorate your maze. This is an offic layout template sharing platform allowing anyone to share their great Office Layout designs. All the shared office layout examples are in vector format, available to edit and customize. Explore whatever fits you best and download for your own use.